Virginia sports betting legislation is on the move, though its progress might stall like the Rams’ offense in the Super Bowl. The Virginia Senate passed a bill Monday authorizing an eventual referendum allowing voters to choose whether to approve the first casino in the state. S 1126 passed 28-12 and could lead to the opening of the first casino in Virginia, which would be located in Bristol. However, the bill would first need to be passed by the House of Delegates, signed by the governor and approved by voters. Sources tell Legal Sports Report the bill that contains Virginia sports betting continues to face strong headwinds to passage. Monday is an important first step though. If it cleared all those hurdles, the proposed Bristol Resort and Casino would be permitted to offer casino games including sports betting, poker, blackjack, slot machines, baccarat, craps and roulette. Voters in Danville and Portsmouth also could see casinos on the ballot via referendum. 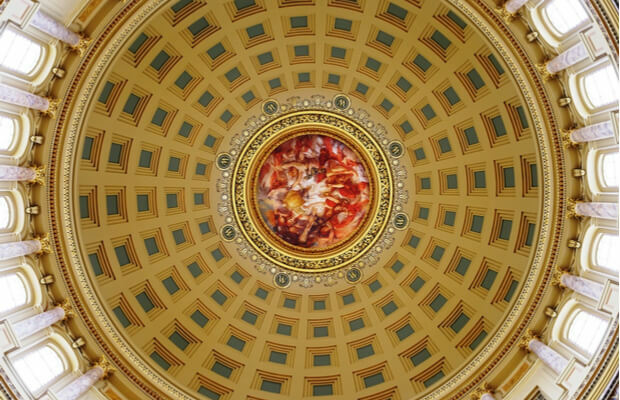 As amended last week by a Senate committee, the bill would require an in-depth legislative study conducted by the Joint Legislative Audit and Review Commission. The commission would review casino gaming laws in other states and assess impacts on Virginia before the matter could go before voters. This means that the referendum cannot be held until after the study is concluded, and findings aren’t due until November. The bill also prohibits the Lottery Board from issuing licenses to operate a gaming operation before July 1, 2020. In odd-numbered years, the Virginia General Assembly meets for only 30 days, meaning it is adjourning on Feb. 23. 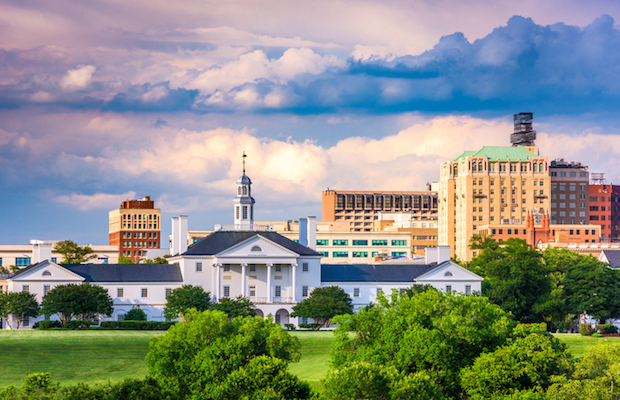 S 1126 is one of seven gambling-related bills introduced in the commonwealth in this session, Although there seems to be momentum building in Virginia, it doesn’t leave much time to change course in a state that traditionally avoids the nationwide embrace of casinos. Many Virginia residents likely will be betting on sports in Washington, D.C., long before they see legal sports betting in their home state. Virginia sports betting opposition on the horizon? As it heads to the House, the bill is expected to meet opposition from Speaker Kirk Cox who, according to the Richmond Times-Dispatch, flatly opposes casinos. Northam could be out of office by the end of the session, though, as he faces a race-related scandal.